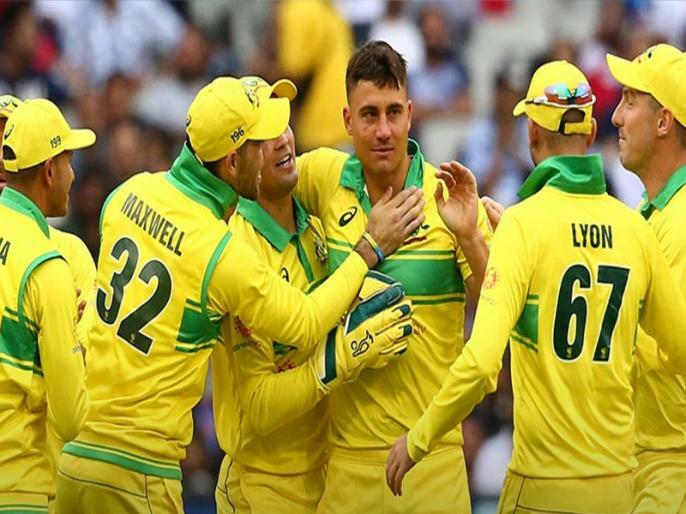 Pakistan Vs Australia ODI Series: Australian team refused to play any match in pakistan country due to security issue. After which the Pakistan Cricket Board (PCB) has decided to organize one-day series in the United Arab Emirates (UAE). PCB has announced the schedule for the five-match series and all matches will be played in the UAE.